As many of my readers already know, I started this blog after I quit working to be a stay at home mom to my wonderful son. If you’ve ever taken any extended break from employment, I don’t have to explain to you that it wasn’t long before I started to miss the regular paychecks. 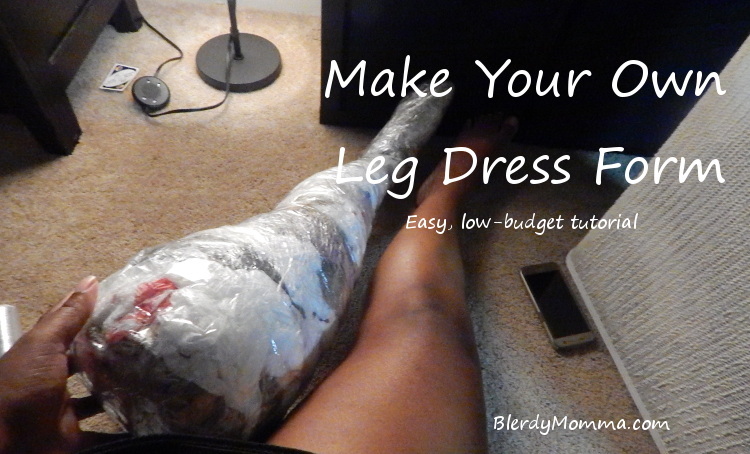 I have since monetized this blog in an effort to generate income once again. (I still have plenty of student loans to pay off, after all.) So I am pleased to announce that I have joined the affiliate program for fabric.com. I encourage you to consider their extensive collection for all your future sewing needs. They do offer fabric swatches for a small fee, and shipping is free on orders over $35! This is my official announcement that you will be seeing affiliate links for fabric.com on HungryCoqui in the future. Please consider supporting HC the next time you need sewing supplies. And don’t knock the hustle. My Sindel Cosplay is in Progress! 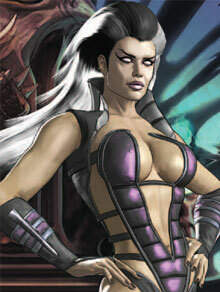 I’m hard at work trying to finish my Sindel cosplay. Life has thrown a speed bump in my way this week, but I’m determined to have it done in time for ACCC next weekend. Check out my progress over the last couple of months. Little Man turns 1: Yoshi Birthday Cake! My son’s first birthday was last month. I forgot to share this with you all. We selected Yoshi from Mario bros as our theme for his party. This resulted in one bomb-diggity cake. What do you think? I’m extremely proud of it! I did it all freehand. I was short on time, though, so I used a box cake mix . First, I drew the outline of the cake to scale on some construction paper. I was able to lay that on top of the sheet cake and carve out Yoshi in his egg. Finally, I baked a single cupcake for his 1-Up mushroom, which was Little Man’s unofficial smash cake. For the tongue, I flattened and stretched out a piece of Laffy Taffy. 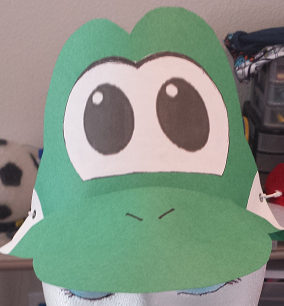 I also enlisted a friend’s help to make some Yoshi hats for guests and Yoshi egg centerpieces for the tables. I think they turned out nicely! Thanks, Pinterest!